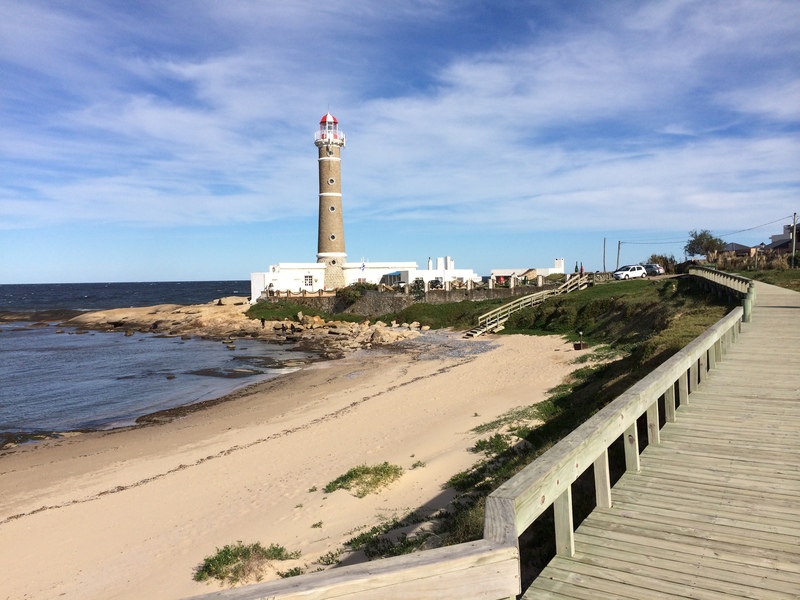 Meander along the fine white sands of Playa de Jose Ignacio, an attractive strip of coastline offering a range of restaurants and services. Music and revelry spill out from beachside clubs, which serve as good spots to grab an evening refreshment. Popular with families, the beach offers enough space for those who want to participate in a range of water sports, as well as others who'd prefer to lay back and catch the sun's rays . Cool off in the clear waters, the head back to land to visit the lighthouse that looks out across the bay. 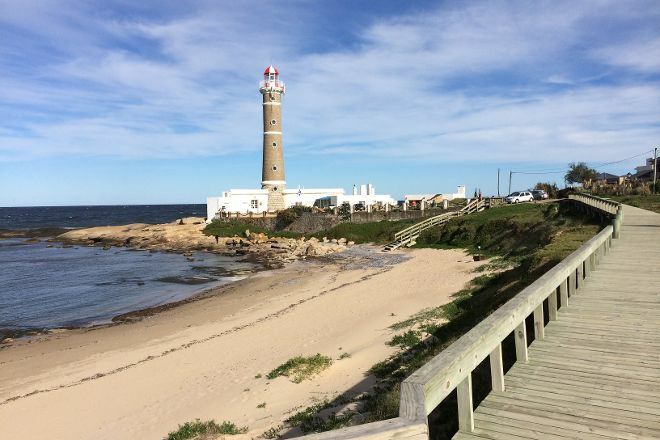 Using our online itinerary creator, Jose Ignacio attractions like Playa de Jose Ignacio can form part of a personalized travel itinerary. We went to Jose Inacio because we heard it was a great place. I honestly didn't see anything else. Another nice beach. It's worth a visit! Great sand strip, all clean and no disturbance. Location with many special bars and restaurants around.